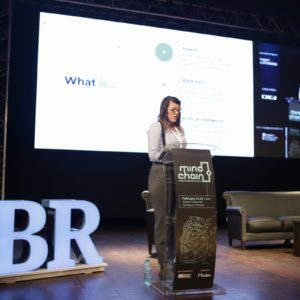 MindChain – When Blockchain Meets AI, one of Business Review’s flagship events of 2019 and the biggest event focused on blockchain and AI ever held in Romania, has started. Panelists are debating the benefits of AI and Blockchain convergence, or fintech improvement alternatives using blockchain and AI. 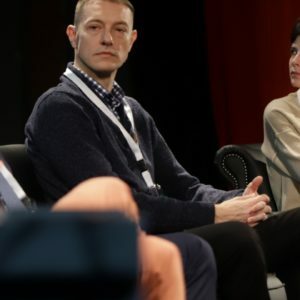 Read on to get some insights from local and international speakers on blockchain, AI, the way these new technologies can work together and the impact they will have on our lives. “Ent erprise is the human component and the one we should be focused on – where are we headed as a society. AI and blockchain are tremendous opportunities for our generation. We should be more worried about what we’re really trying to achieve and not make mistakes i the long-term. BUt in the short term these are going to be freedom enhancing technologies. It’s about the people – we’re going to have a meritocracy, the best ideas will win – it won’t matter who’s behind them”. 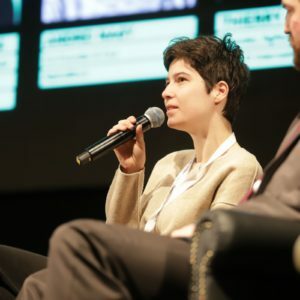 “AI can solve some of Blockchain’s problems. AI will help optimizing processes. This technologies are very different, one open, one centralized. But there are uses for both of them. An example is in healthcare industry, were blockchain is used to store and use sensitive data. Use the technologies as tools and don’t forget about the human component”. 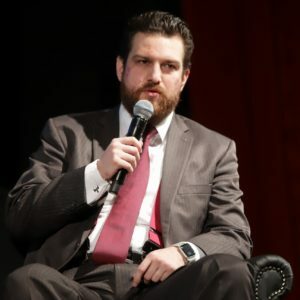 Maxwell Borders, Founder, Social Evolution, Inc.
“Blockchain is a technological invention that is a distributed and decentralized ledger of immutable transactions, organized in blocks that are linked together sequentially. The buzz around blockchain is due to the benefits it provides, but not all businesses can be put on the blockchain. And of course, any technology also has risks. Among the biggest risks is that bots can learn things that are not intent to, like the chat-bot Microsoft put on Twitter and it became racist by the end of the day. Fintech are using chat bots in the big scale. The robot I not AI itself, it is just a container for AI. That is why AI is the most important topic for everybody. AI is pretty smart and it has almost unlimited applications. I searched on Google and there are over 45 million results for Fintech apps. Also, almost all apps are mobile apps due to the fact that companies want to be in the consumers’ pockets. Moneymailme was the best Social Payments App in the UK in 2017 by the publication CFI.com”. “Computer systems started innovation in the financial industry. 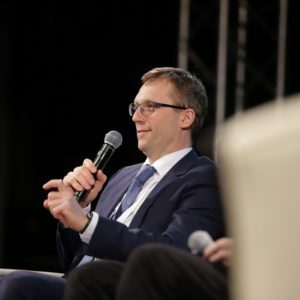 This competition and collaboration between fintech and banks will be built around innovation. There is a need to enhance interaction between the two”. 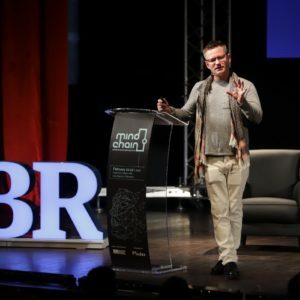 The post LIVE from MindChain: The world would be reshaped if the entire banking system were moved to the Blockchain appeared first on Business Review.